Santaluz, California is a golf course community located about 30 minutes from downtown San Diego. With the mountains on one side and the ocean on the other, this tight-knit community offers something for anyone who wants to enjoy the beauty and nature that California has to offer. With a dark sky clause, the nighttime aura enjoyed with any of the Santaluz CA real estate is one that is not seen in the bright city lights throughout the rest of the state. Santaluz offers a gated community with round the clock security and a club house that is owned by those who own real estate in Santaluz. All of the Santaluz properties offer something for everyone, from smaller, 2100 sq. ft. homes for the empty nesters to the spacious 15,000 sq. ft. dwellings for the larger families, there is a property for every need and desire. Your Santaluz real estate agent will help you find the property that will be perfect for you and your family. The rich history of the Santaluz CA homes dates back to the 1880s and the Mexican-American war. The properties in and around Santaluz changed hands often, although the most noted owners included silent screen stars Douglas Fairbanks and Mary Pickford. After Fairbanks passing, the Santaluz real estate again changed hands multiple times until the 1990s when Taylor Woodrow Homes, Inc. purchased the property with the vision of a luxurious, yet rustic resort. The name Santaluz was given to the area with the meaning of “Sacred Light,” which promotes the dark night philosophy so residents may continue to enjoy all that the beautiful night sky offers. The most infamous park in Santaluz is the centerpiece of the entire establishment; the golf course. 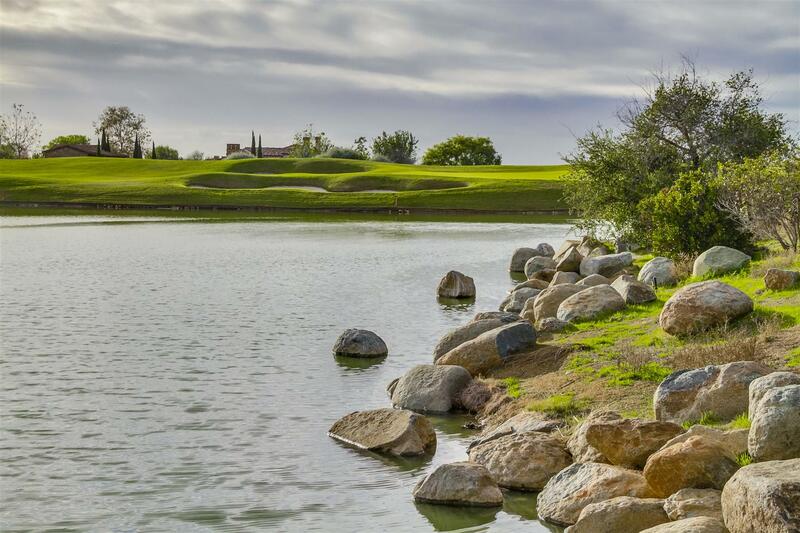 This park offers an 18 hole golf course that is complete with a clubhouse that offers all of the amenities that residents and visitors may desire. There are many opportunities for families and children of all ages to bond including the Indian Princess Club where daddy’s and daughters spend time with each other and participate in various activities, the toddler play group where those who are just learning how to get around can become social with other kids their age. These groups are just an added feature to all of the groups and activities that are offered throughout the year for those who own or are looking at homes for sale in Santaluz. There is always something going on in Santaluz. Whether it is the annual fall harvest festival, holiday celebration, spring fling or the summer celebration and fireworks spectacular, there is always something to do in Santaluz. The clubhouse website has a complete list of all of the happenings so residents can be kept in the loop and know what is going on when in this quaint golf course community. Whether looking for a permanent residence to retire or a fun family vacation home, the potential Santaluz home buyer will find the right home with the right features. You will enjoy non-stop fun and excitement in an area that, while quaint, is also very vibrant and exciting. Talk to your Santaluz realtor today to find the right Santaluz homes for sale that will fit your style.